Wednesday, August 15, 2018 by: Isabelle Z. 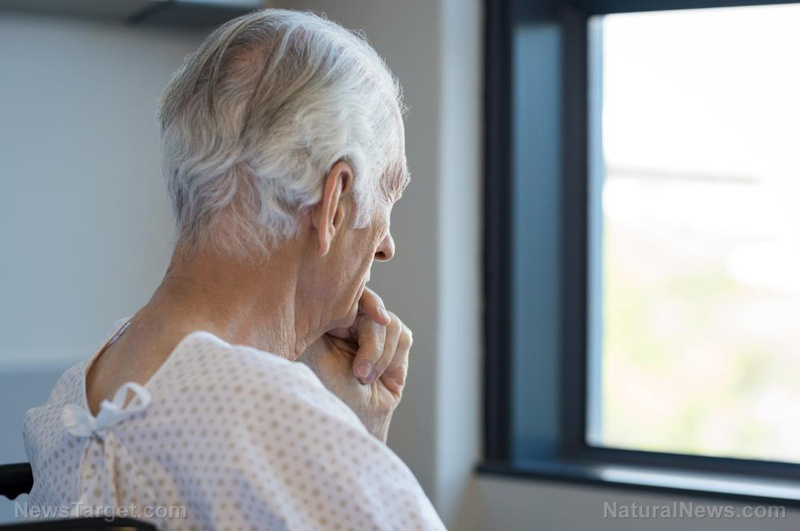 (Natural News) If you or a loved one have recently been diagnosed with Alzheimer’s disease, you may have been surprised when your doctor recommended medication. After all, it’s common knowledge that the disease is untreatable and incurable. These medications appear to be little more than a money-making ploy at this point. Although they may have started out with good intentions, there is scientific evidence that the very concept these drugs are based on is inherently flawed.